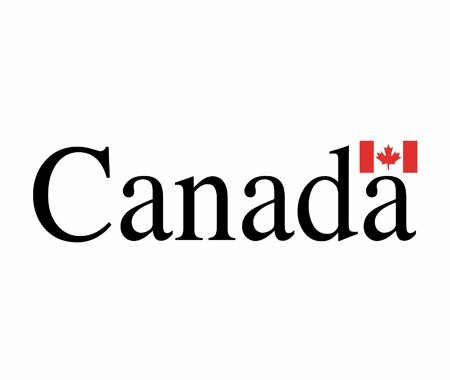 The Federal Government, through Infrastructure Canada, has launched public consultations on Phase 2 of the $120 Billion Infrastructure Plan. By sharing your ideas on ways to improve your community's infrastructure, you are helping the Government of Canada build strong, inclusive, sustainable and prosperous communities - attractive and healthy places for all Canadians to live, work, and play. Have your say by going to their website.